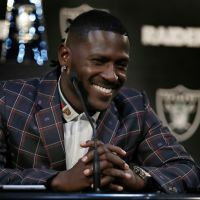 Will the Oakland Raiders make a surprising move with their draft pick? Silver Mining 4/24: Should the Raiders trade for Cardinals CB Patrick Peterson? Could LSU's Devin White be a surprise pick at No. 4 for the Raiders?